011 - Am I Doing Something Wrong if I'm Getting Poor Results? 009 - What Makes Watkins Vanilla So Special? 008 - How Do I REALLY Make a Serious Ongoing Income With Watkins? 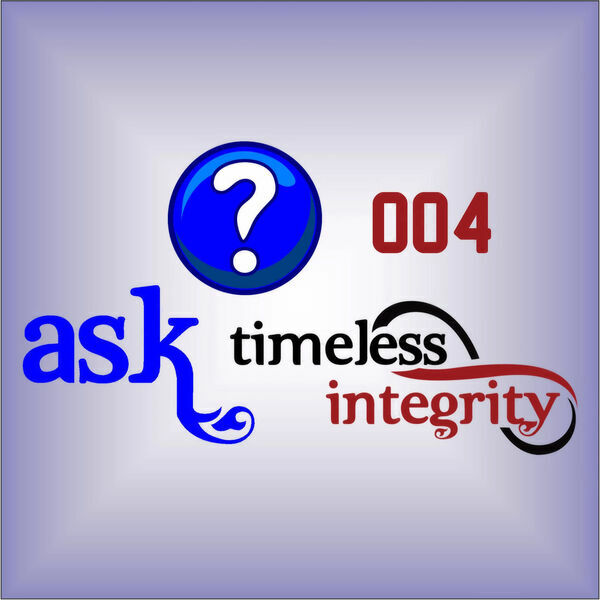 005 - Why did Watkins Discontinue a Product that my Customers and I Love? 004 - Why Would Anyone Buy Watkins from Me Instead of a Retail Store? 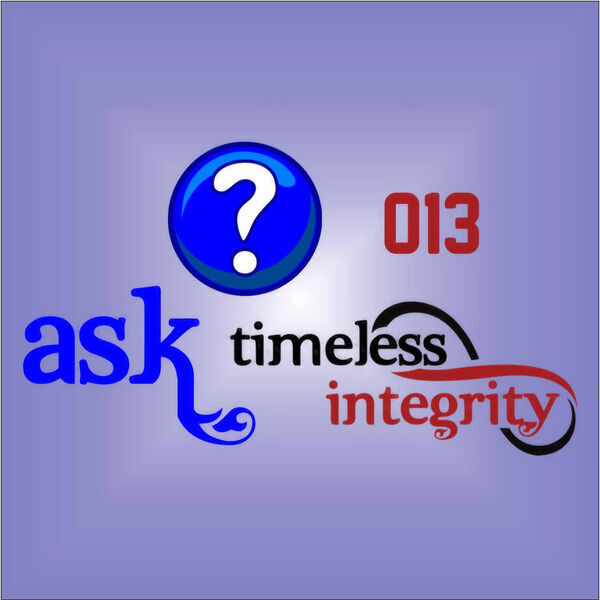 003 - How Do I Get Paid With Watkins? 001 - What is the Ask Timeless Integrity Podcast About? 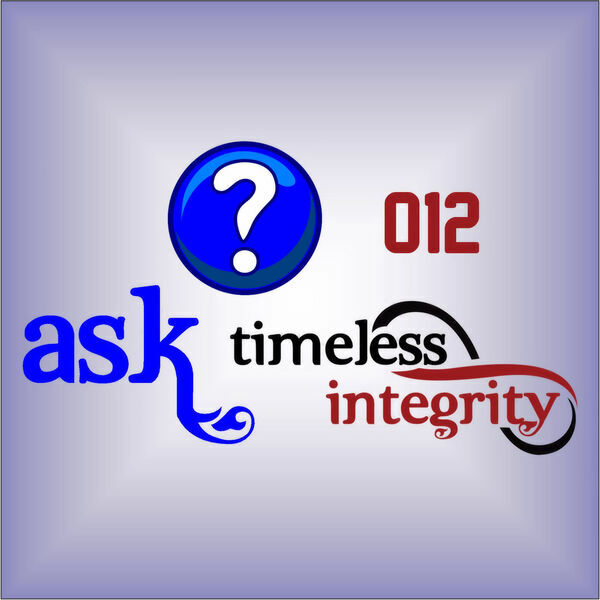 9:47 - In this first episode, Steve Bretzke answers the first question - What is this podcast all about? Who is it for and what kind of questions will it answer.